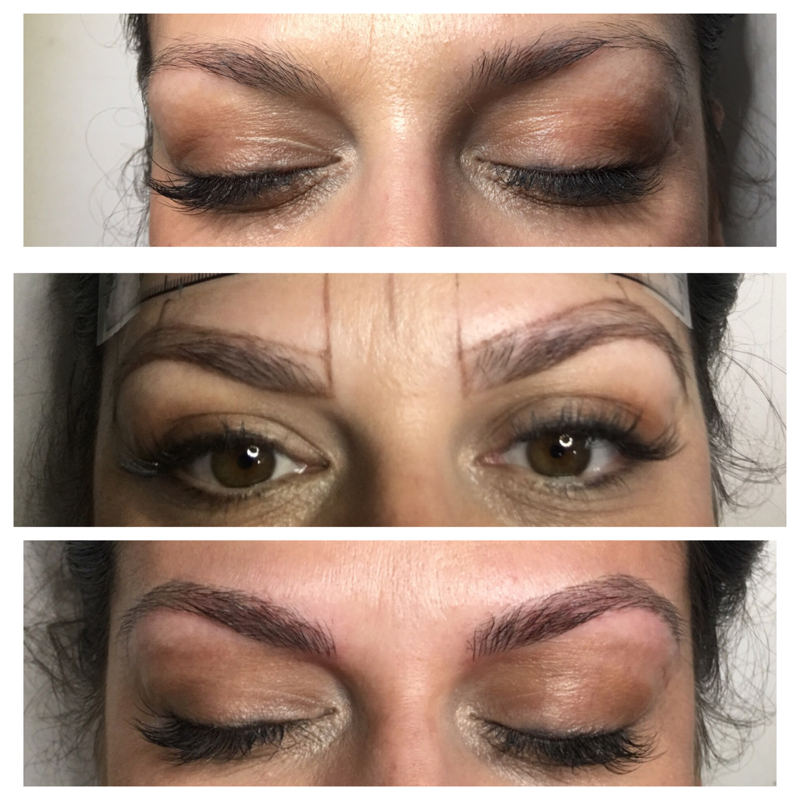 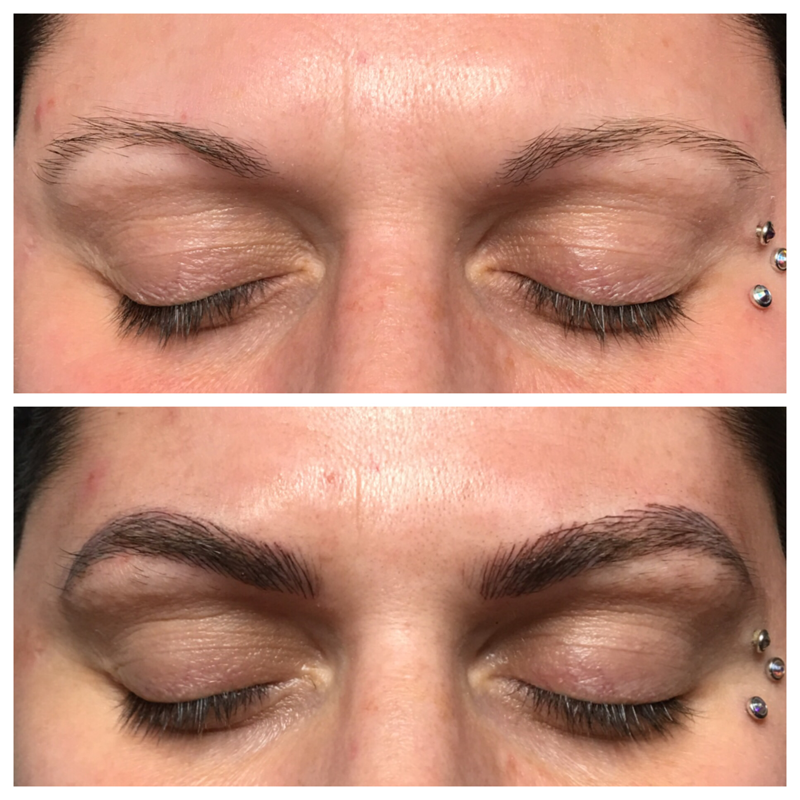 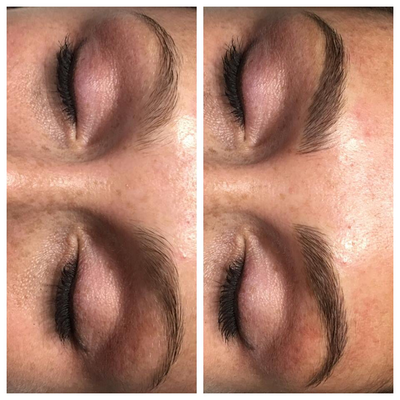 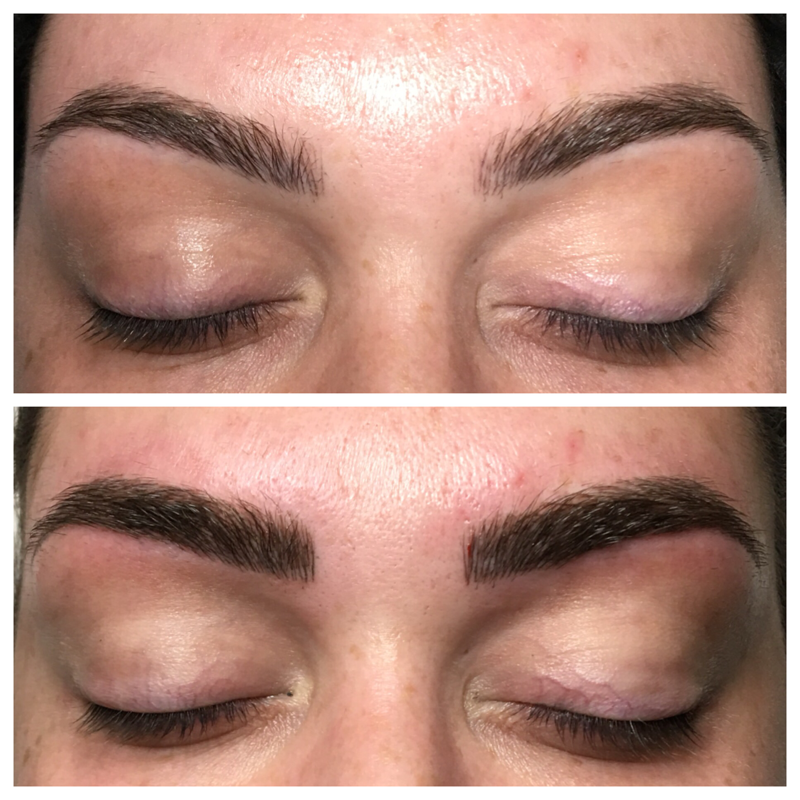 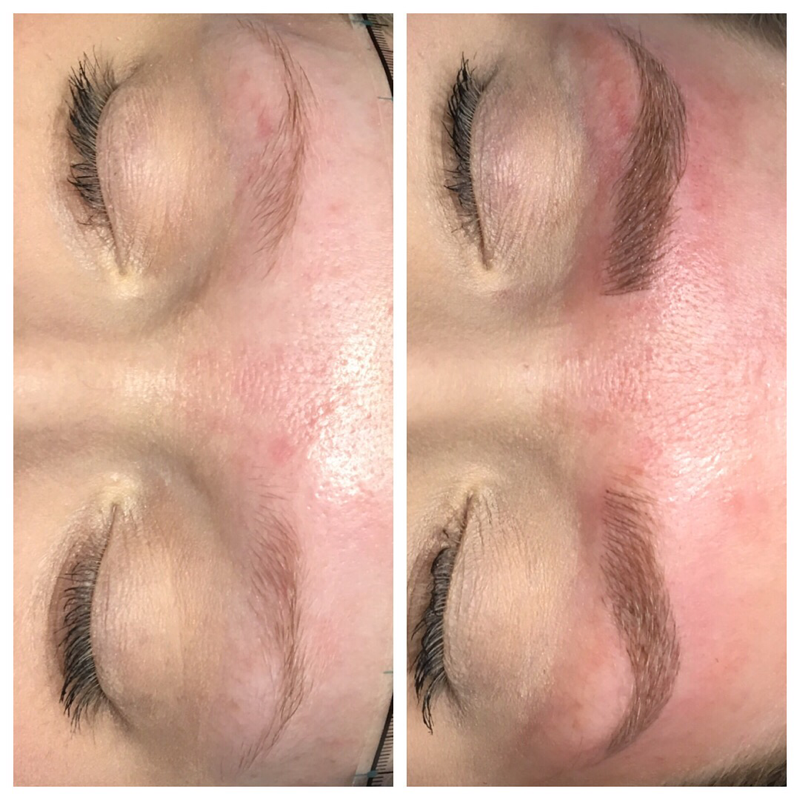 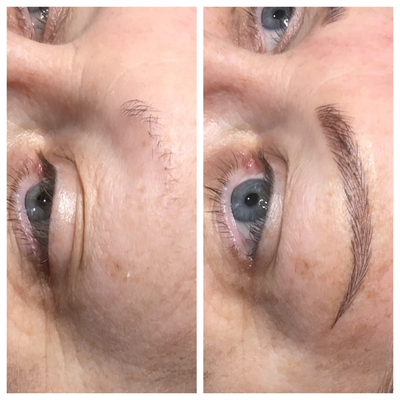 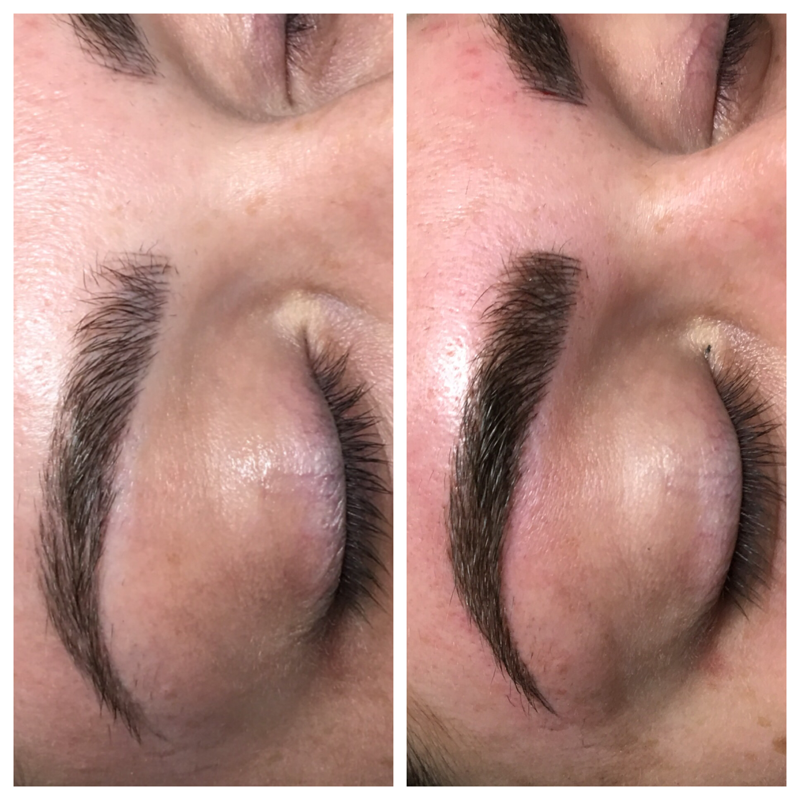 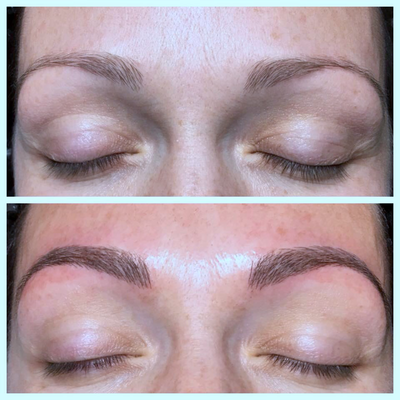 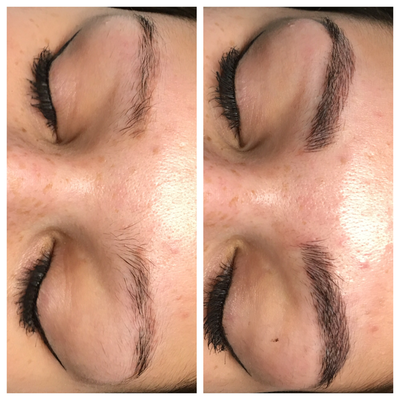 This semi permanent technique is perfect for those who want to fully reconstruct, define, cover gaps, or fill-in over plucked brows. 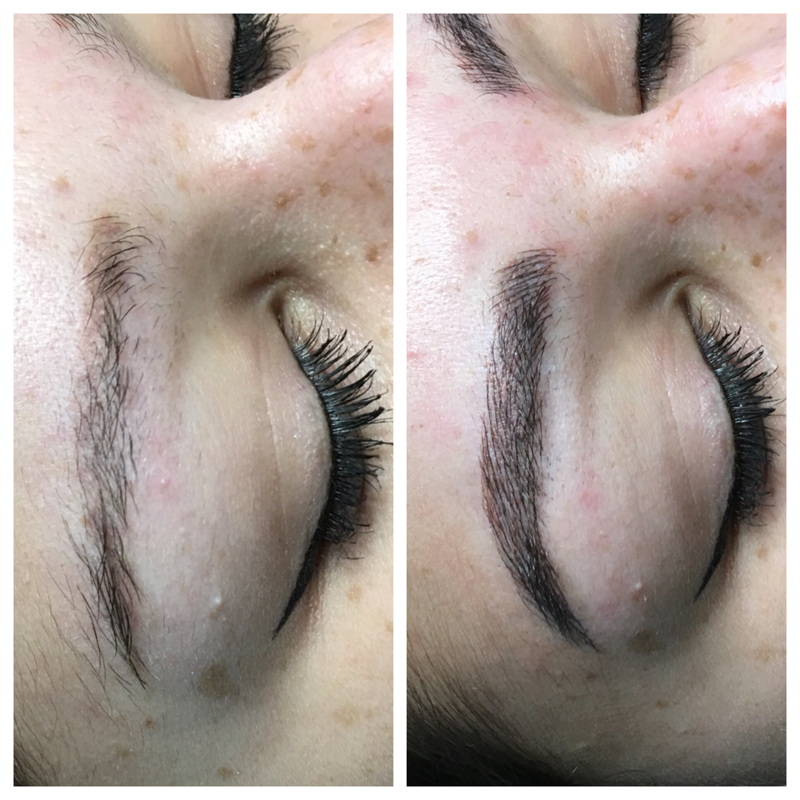 It’s absolutely life changing. 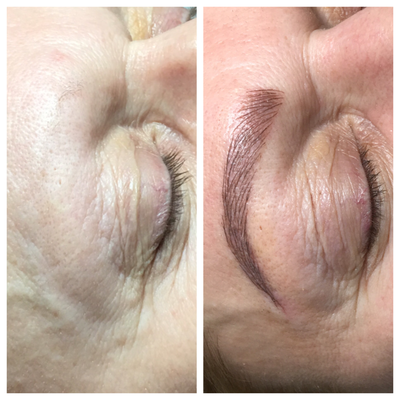 Cherry uses premier permanent make up pigments and can mix your perfect color. 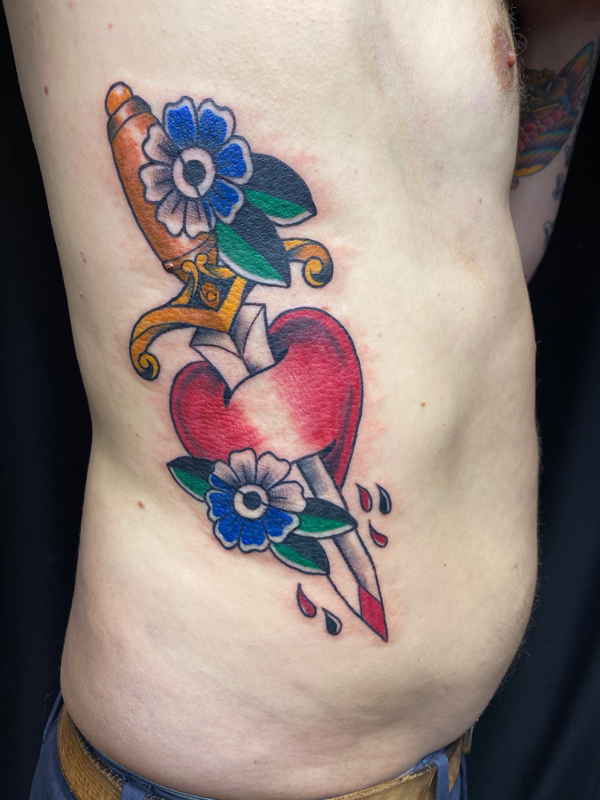 She does 100% disposable services and is fully insured. 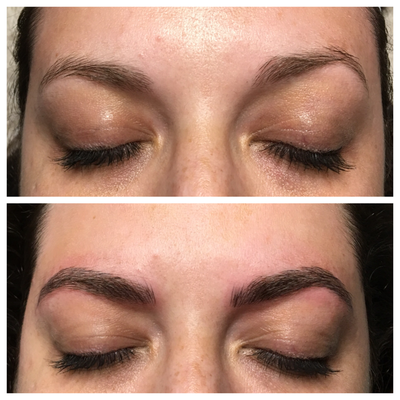 Microblading can last up to two years depending on your skin and sun exposure. 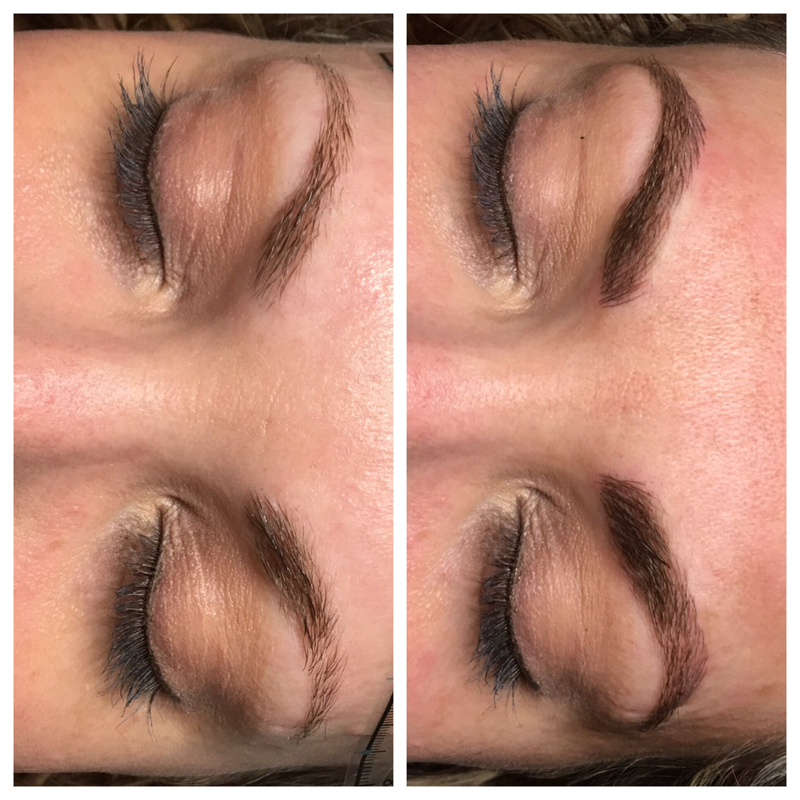 Touch ups should be done yearly. 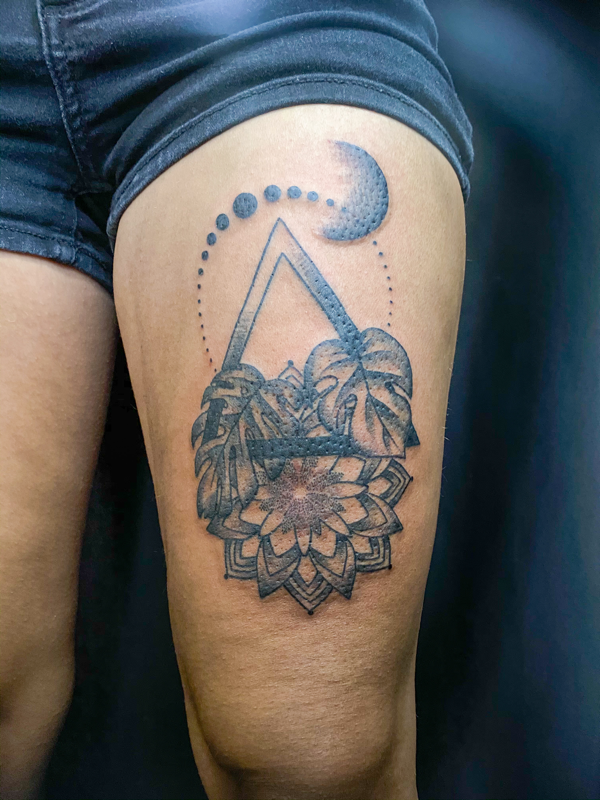 ​ Cherry has an extensive knowledge of make up, is a skilled artist and is also a tattooer. 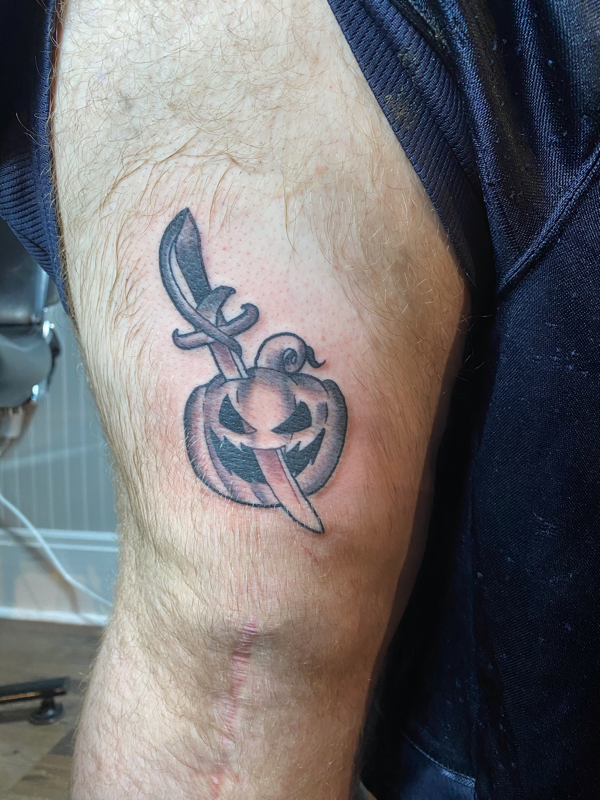 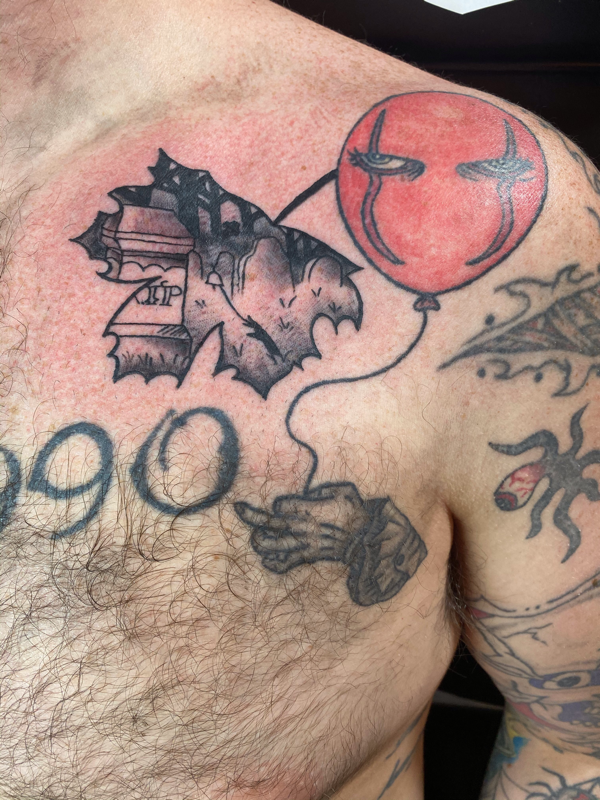 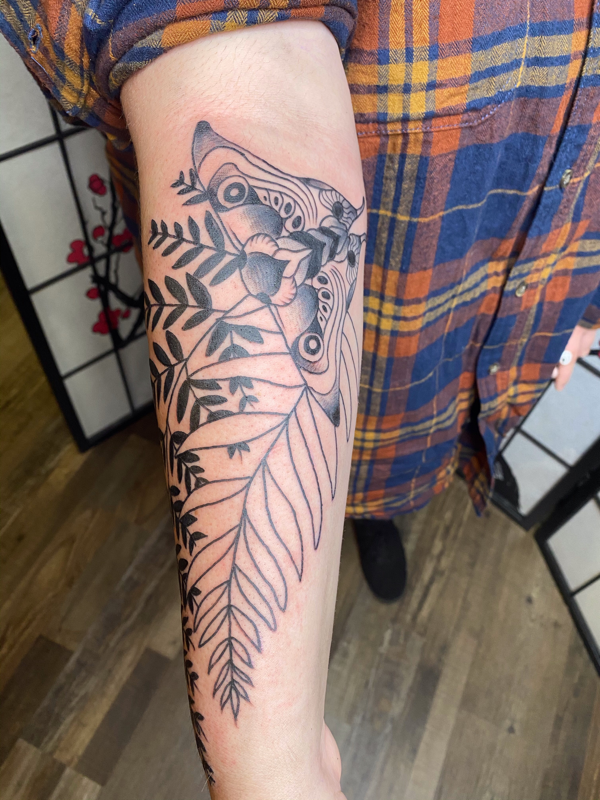 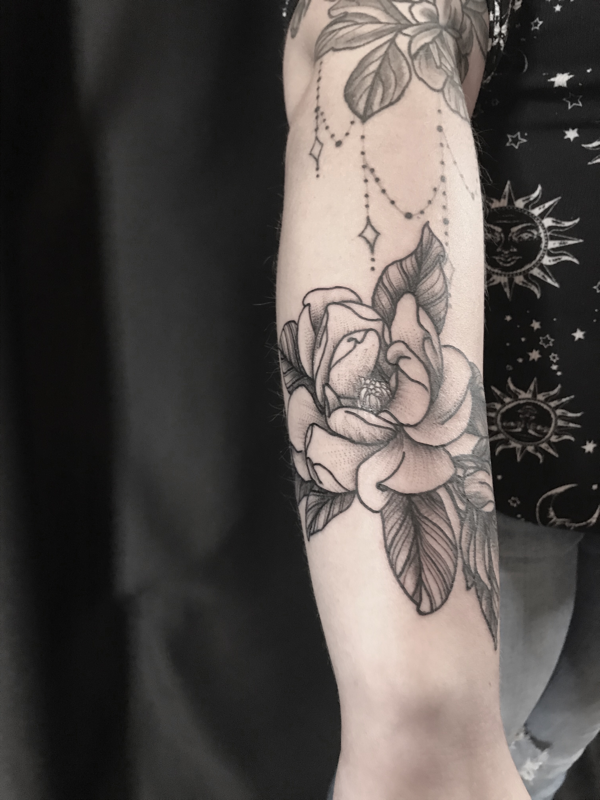 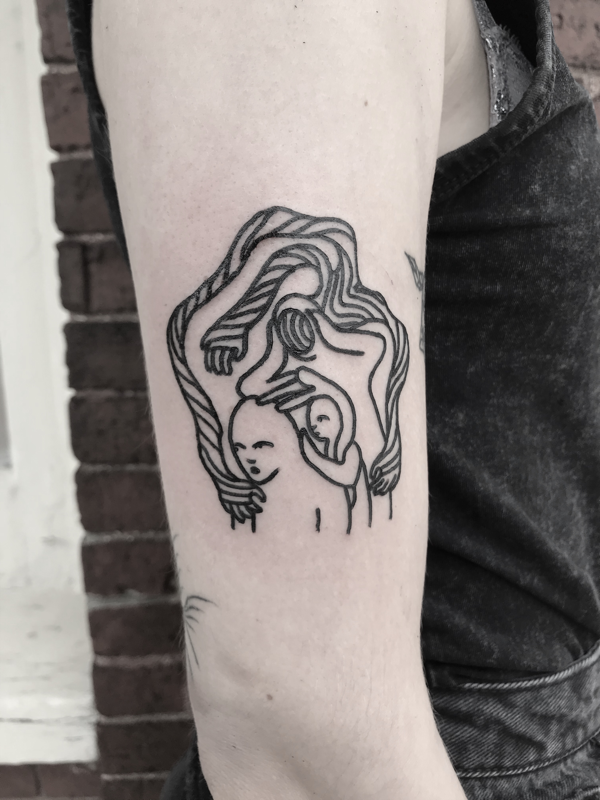 This makes her stand out among the rest because of her full training in tattooing. 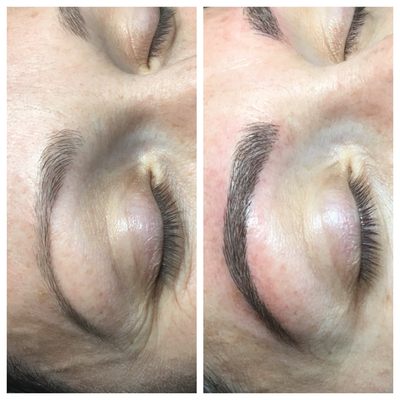 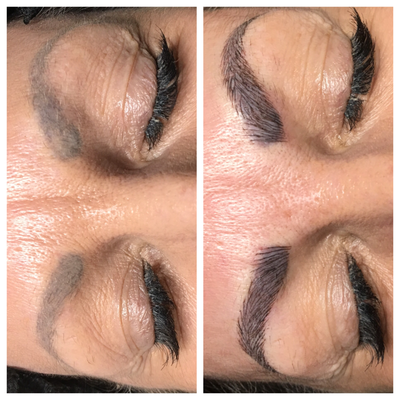 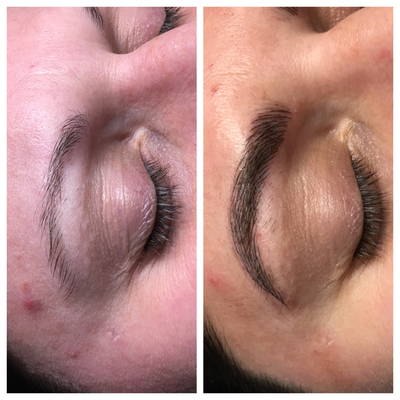 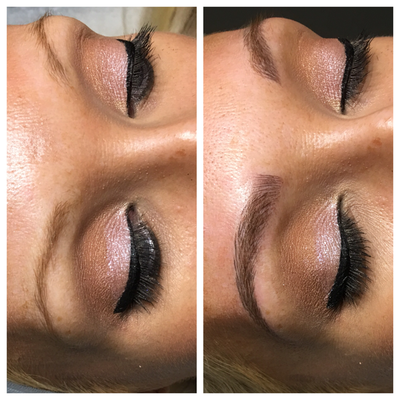 She was trained in Microblading by Essentials in Massachusetts. 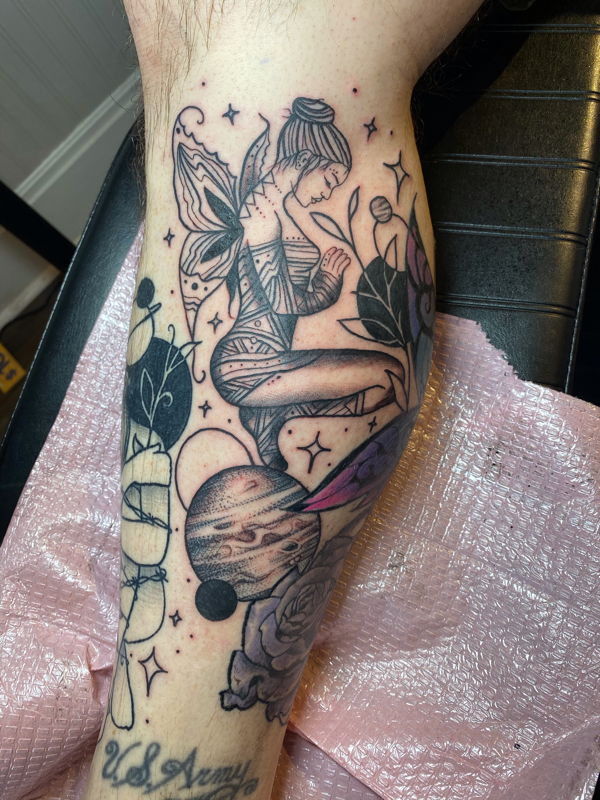 She has also been featured on their social media site, with over 56k followers. ​Microblading is offered by appointment or walk in when available. She does touch ups on other people’s work and correction.